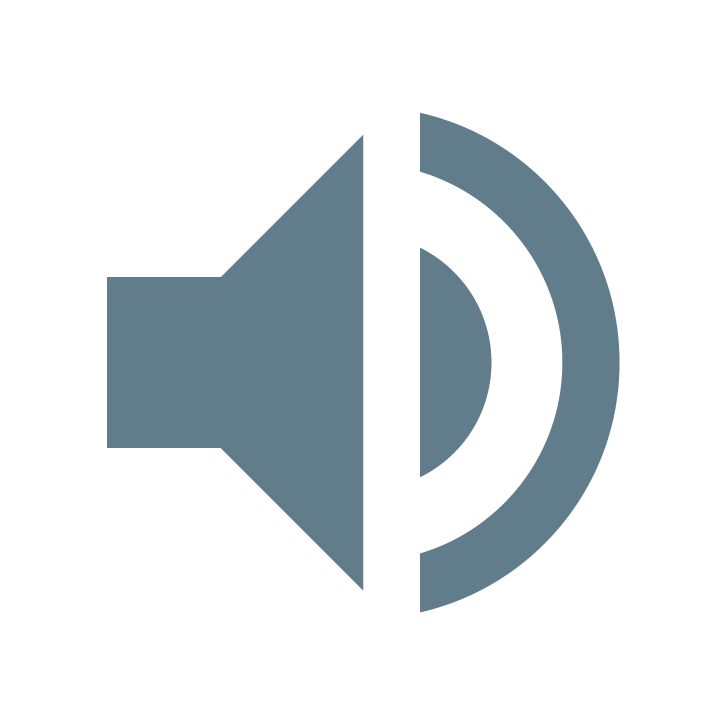 Like good old audio guides, ARaction can play back vocal recordings, music or sound effects whenever a marker is opened or a trigger area is activated. Use this feature to guide your visitors and to explain your topic! Using professional audio recordings and sound effects can considerably improve the effect of your presentation. If you do not have your audio files ready yet, let us support you! We will produce them in highest quality and perfectly optimized for Augmented Reality applications. No matter whether it is just a small audio effect or whether you want Bruce Willis’ voice for your presentation: We work hand in hand with renowned sound studios and will help you find the perfect speaker for your needs!